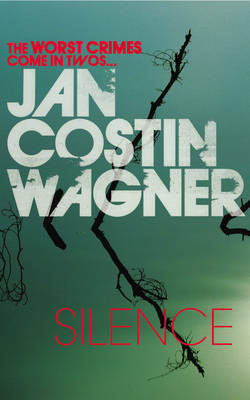 Silence is the second of Jan Costin Wagner's crime novels featuring detective Kimmo Joentaa to be translated into English (by Anthea Bell). 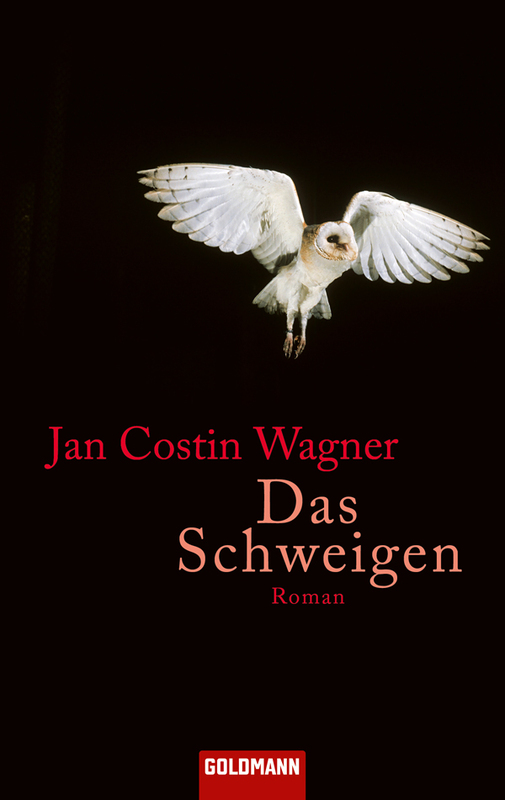 Wagner divides his time between his native Germany and his wife's native Finland, and his familiarity with Joentaa's country results in a vivid and unforced evocation of the place. 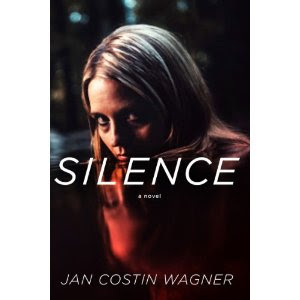 Silence, though, is very much a psychological story, told in looping intertwined narratives that go backward and forward in time, recapitulating events not so much from a factual standpoint as in terms of emotional reality. Joentaa continues to deal with the death of his wife (a major theme in Ice Moon, the first Joentaa book), but his pain is joined here by that of his former partner, now retired, who is obsessed with the unsolved case (33 years before) of a murdered teenage girl. Another girl disappears in the same location, and her parents' pain is linked to the ongoing pain of the first girl's mother. And as in Ice Moon, we see a perpetrator's mind from the inside, though in this case it's a witness who could have stopped the murder of the girl but didn't. His guilt and compulsion is another of the very strong emotional patterns of the book. We also see something of the life of the actual murderer, though he is affectless and doesn't actually participate in the maelstrom of the story's narrative. Silence is an unconventional crime novel and presents difficult emotional states on the part of several characters, but Wagner's writing (and Bell's translation) carries the book forward and keeps the reader interested. There is a sort of resolution at the end, yet the reader knows more than any of the characters (literary irony), maintaining the emotional rather than literal truths of the story. I'm pasting in the U.K. and forthcoming U.S. covers, as well as the German cover. The U.K./Harvill Secker cover (which has some similarity to the French cover I haven't pasted in) is, I think, the truest to the character of the book. I like the UK and the German covers. I did enjoy this book but found it disappointing compared with Ice Moon which I loved. One disappointment for me was the character of Joentaa's boss - he seems to be a different person from the hilarious one depicted in the first novel. I also found the plot (esp the denouement) a bit weak. It was a good, solid read, though, but not, for me, a "stand out". I shall probably still read the third title, out quite soon I think. I'm currently reading the next one, The Winter of the Lions (advance proof). 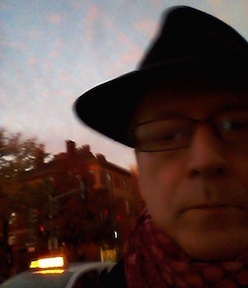 It is a return to the ethereal weirdness of the first, Ice Moon. A very strange book (half way in), not sure what to make of it, but it is different, quite Vargas-like actually. As you have covered the work of at least two of our invited authors, Jan Costin Wagner of Germany and Zymunt Miloszewski of Poland, the eight cultural institutes of New Literature from Europe thought you might be interested in knowing about this year's festival, Crime Scene: Europe.